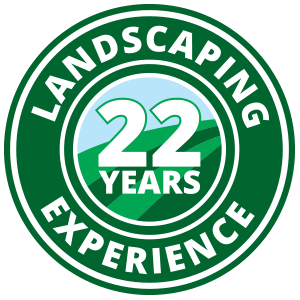 We feature patios in our hardscaping work because they highlight your home’s exterior with a sense of character and warmth – attributes that make being outside comfortable and attractive. Our certified craftsmen will take their time identifying with the soul of your North Carolina home to ensure your new patio syncs with your taste and amplifies your home’s decor. Eventually, mowing your lawn every weekend won’t cut it – figuratively speaking. Rejuvenate the exterior of your home and transform it into an extraordinary landscape you actually enjoy. Contact us today to schedule your free consultation. You imagine. We’ll create.